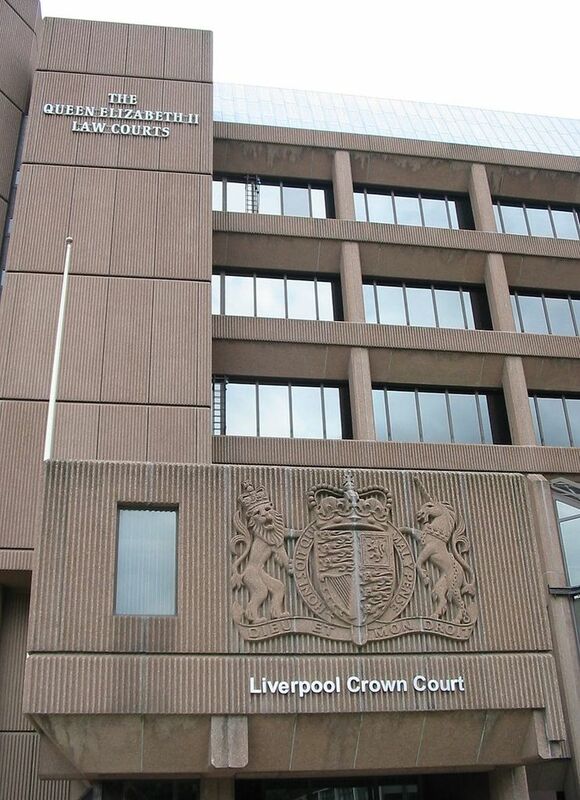 Liverpool Crown Court heard how, on 5 March 2015, Costain Limited and Galliford Try Building Limited were upgrading Water Treatment Works in Cheshire. During commissioning work, a worker’s foot became trapped in a large rotating screw which led to the amputation of three toes. An investigation by the Health & Safety Executive (HSE) found that both companies had failed to properly plan and manage the commissioning work. Costain Ltd and Galliford Try Limited were found guilty of breaching Section 3 (1) of the Health and Safety at Work Act 1974. Both companies have been fined £1,400,000 each with a total of £101,046.20 costs. Speaking after the case, HSE inspector David Argument said, “This injury was easily preventable. The commissioning work should have been properly planned and managed.